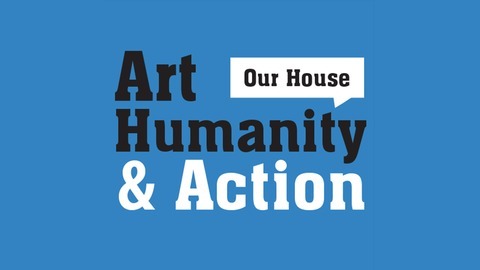 OUR HOUSE is a podcast by Art, Humanity & Action, featuring stories from activists and organizers about the first time they realized they needed to get involved and what happened next. Featuring activists from Indivisible, Moms Demand Action for Gun Sense in America, Women of Color for Progress, OFA, Rise and Resist, and more. OUR HOUSE is created by storytellers Nicole Ferraro and Jeff Rose. New episodes released in 2019. Liuba Grechen Shirley, mother of two, made history during the 2018 midterms by successfully petitioning the FEC to use her congressional campaign funds for childcare. Since the election, she's used her experience running for Congress to launch Vote Mama: the first PAC to mentor and financially support moms running for office at all levels of US government. Learn more about Vote Mama and get in touch about running, or to support other moms who are running, at www.votemama.org, or email sarah@votemama.org. Follow @ VoteMamaUS on Facebook, Twitter, and Instagram. In New York? Join us (and Liuba!) on Monday, March 11, for our storytelling show Art, Humanity & Action presents Vote Mama: a night of storytelling supporting moms in office. 100% ticket sales donated to Vote Mama. 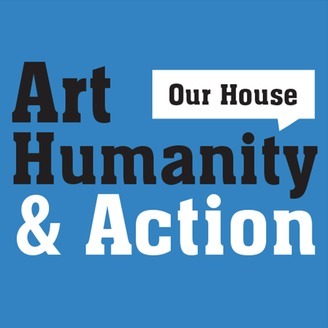 Details and tickets available at: https://secure.actblue.com/donate/votemamastories Find Art, Humanity & Action on Facebook (facebook.com/arthumanityaction), Twitter (twitter.com/arthumanityact), Instagram (instagram.com/arthumanityaction), and www.arthumanityaction.com OUR HOUSE Credits: Production and editing by Jeff Rose. Music by Audioblocks. Hosted by Nicole Ferraro. PR by PKPR.